Cyberrafting is a leading Web Design and Development service provider based in Navi Mumbai, India. Cyberrafting creates websites, web applications for use by you, and our clients in your functioning. Our past work, constant learning approach has set us apart from other web design, development and internet marketing companies. 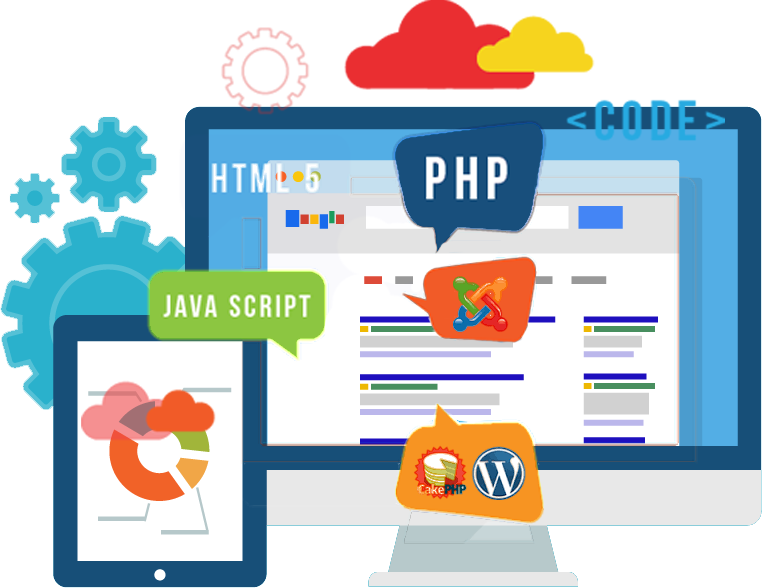 Cyberrafting has a diverse enough team of web designers, developers and internet marketers which will cater to your each and every need. We are based in India and as a leading web design and development service provider based in Navi Mumbai. Our customized web designing offers services with responsible cost, Customized Web Templates as per your requirements, Flash animated bands etc..
We have got all the skills in house from designing, building, marketing to supporting all our websites and ensure all our customers are able to achieve their on-line goals.